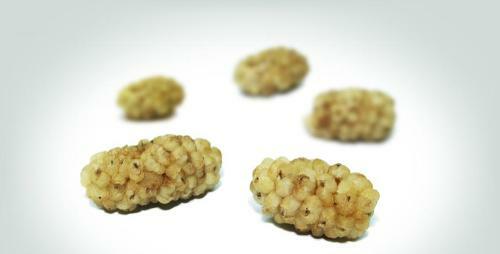 ATANA DRIED FRUIT, Dried fruits, golden raisins, dried fruit supplier, on EUROPAGES. 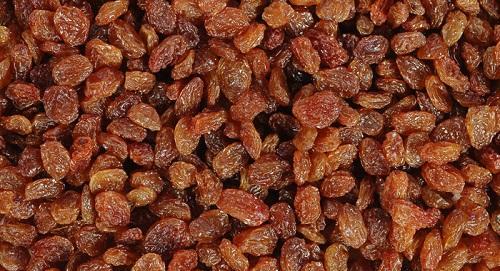 chosen as the best Iranian raisin manufacturer and exporter 4 years in raw, ATANA Co which settled in Bonab, Iran has been into quality raisin production and export business for more than 20 years. We are a well-known company with an excellent track record for the best customer satisfaction. 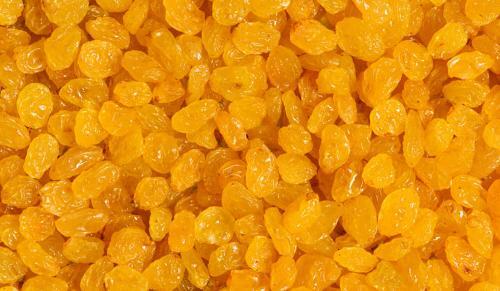 Our business involves exporting different kinds of dried fruit especially dried raisins (Golden raisin and sultana raisins). 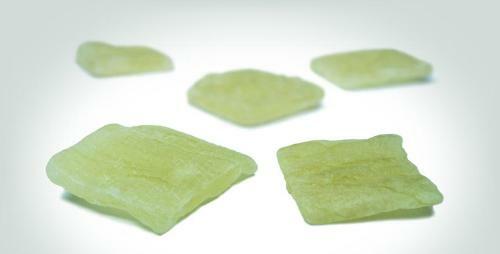 We are one of the leading producers and suppliers in this sector and we can provide our customers the best quality products at the most reasonable price. 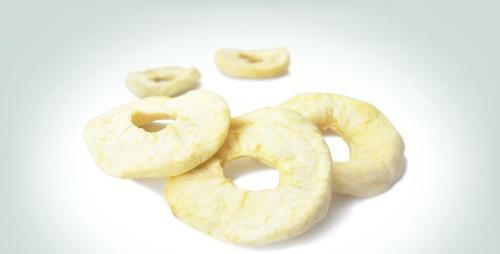 Our particular advantage is the constant availability of different kinds and qualities of dried fruits.